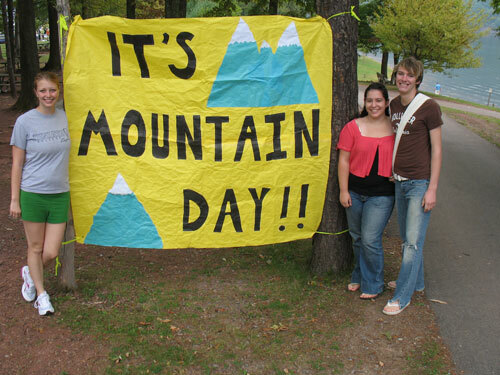 World History Advanced Placement with Mr. Duez: Happy Mountain Day! 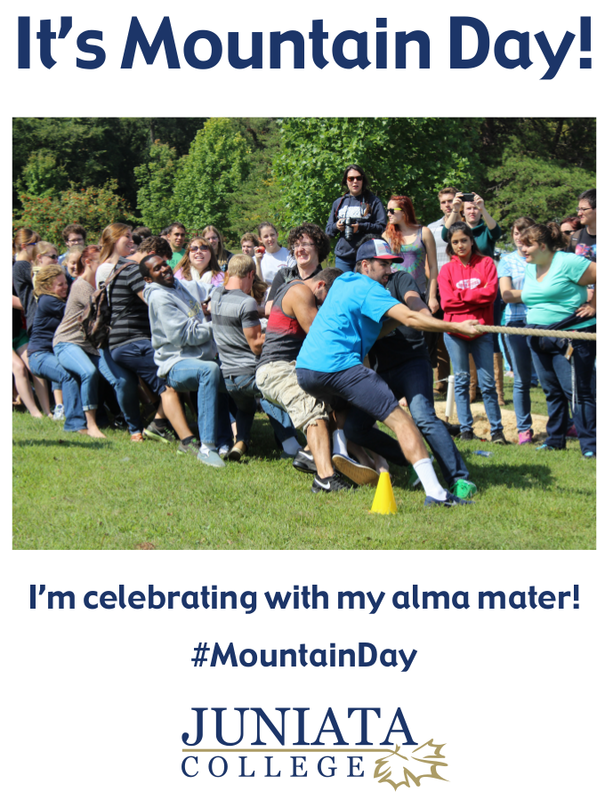 Every year at my alma mater, Juniata College, we celebrate Mountain Day. 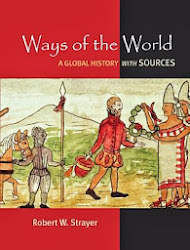 It is a surprise announcement and quite an awesome relief! 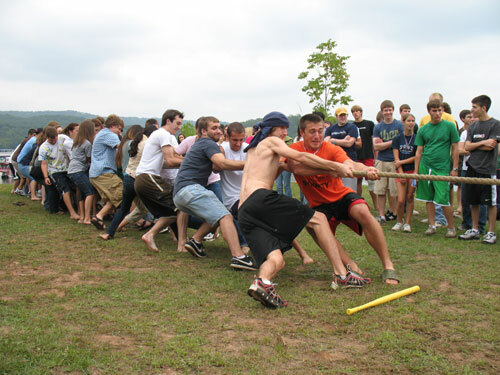 It is traditions like this one that made college so much fun and so rewarding. 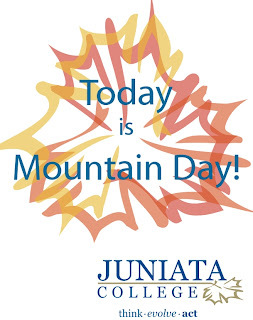 Mountain Day is the oldest tradition at Juniata, in existence in some form since the late 1800s. 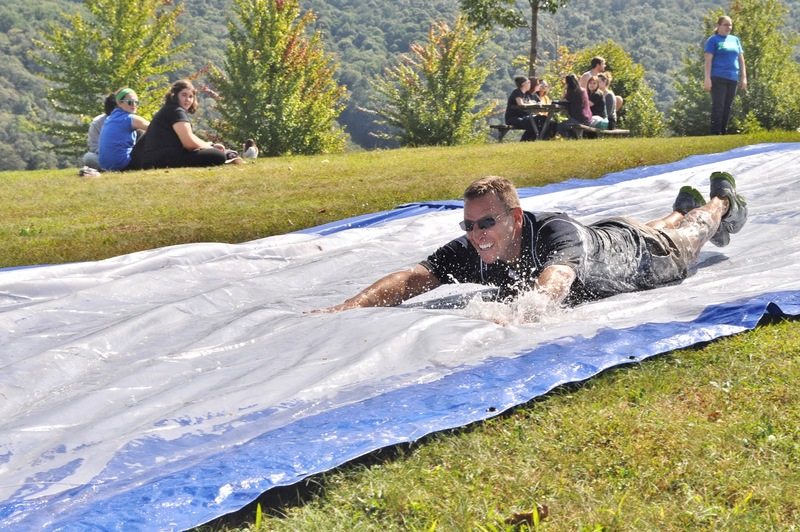 On a beautiful fall day, classes are canceled and everyone flocks to one of the state parks in the area for a day of outdoor fun including a picnic lunch, nature walks, crafts, music, tug-of-war, and the spirited faculty/staff vs. seniors co-ed flag football game. 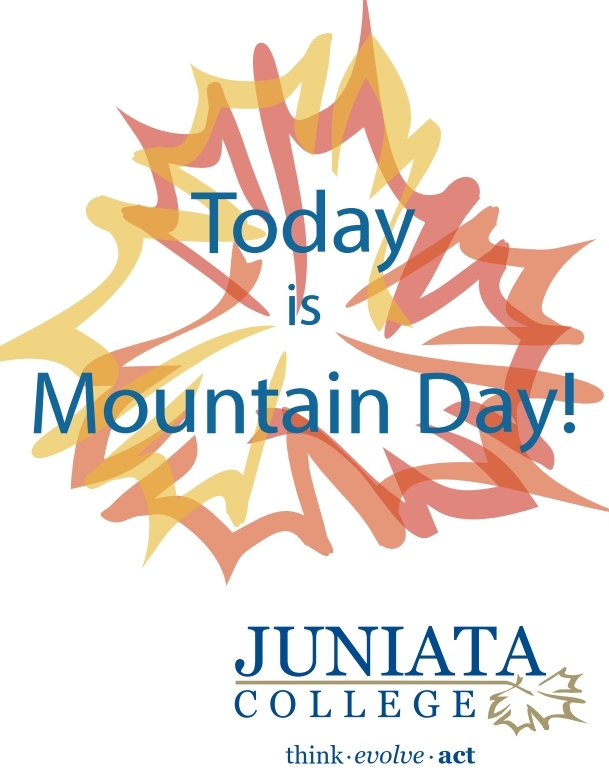 The most unique element of Mountain Day is that no one knows in advance when it is going to occur! 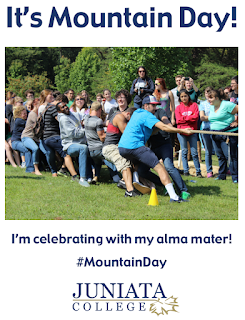 Trying to guess the date of Mountain Day is one of the most-popular topics of conversation among the students and faculty in the weeks leading up to the event. 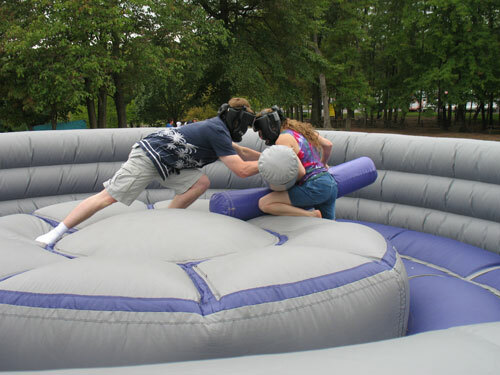 On a side note, this was also the VERY toughest day of football practice every year. 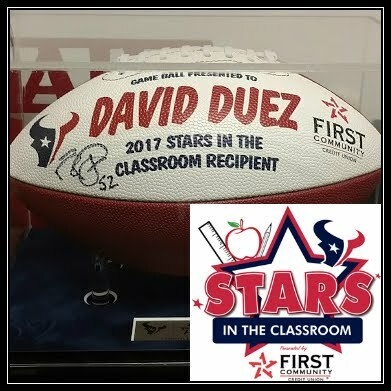 The football team doesn't get the day off from practice, so we always had to return early to hit the practice field. 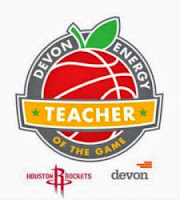 There were a lot of moans and groans during warm ups. The entire campus was still empty and we knew that everyone else's Mountain Day was a lot longer than ours. 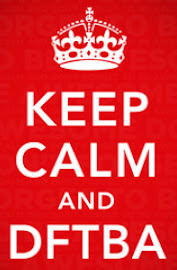 Still I wouldn't change a thing. 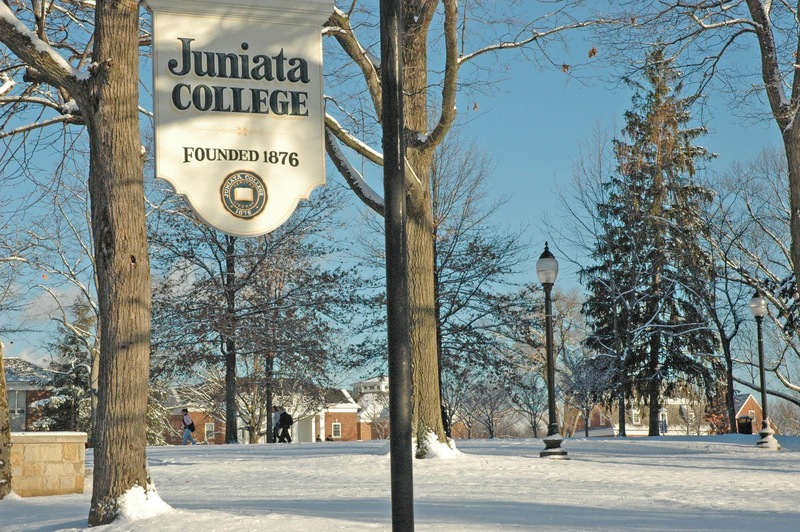 For more information on Juniata College, click here. 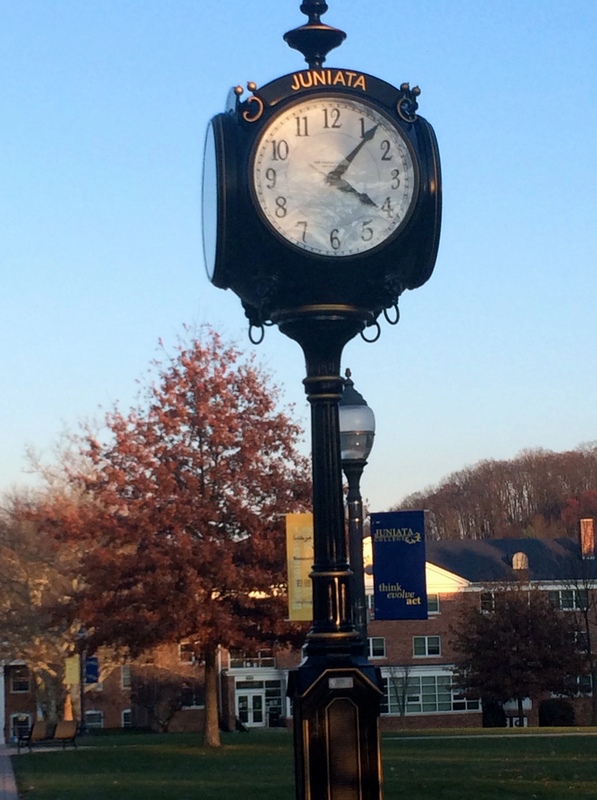 They must enjoy Mountain Day now, for at JC "Winter is Coming."